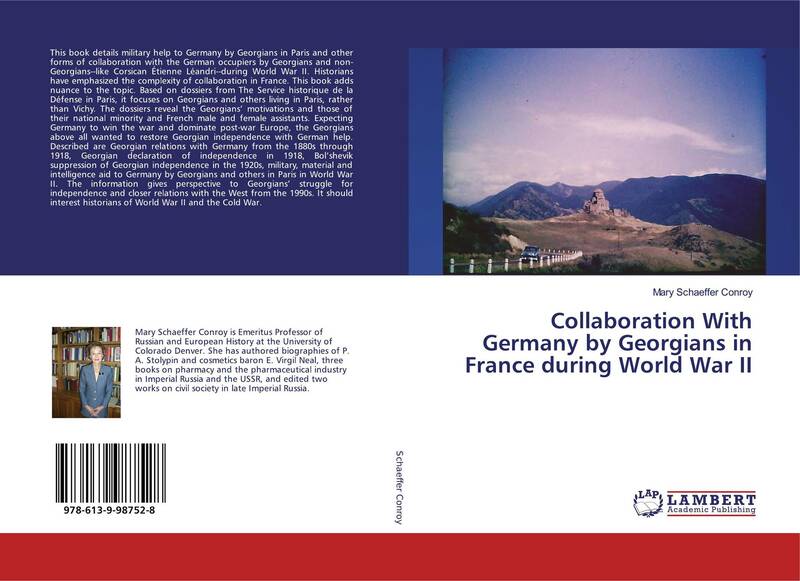 This book details military help to Germany by Georgians in Paris and other forms of collaboration with the German occupiers by Georgians and non-Georgians--like Corsican Étienne Léandri--during World War II. 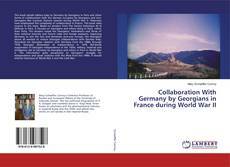 Historians have emphasized the complexity of collaboration in France. This book adds nuance to the topic. Based on dossiers from The Service historique de la Défense in Paris, it focuses on Georgians and others living in Paris, rather than Vichy. The dossiers reveal the Georgians’ motivations and those of their national minority and French male and female assistants. Expecting Germany to win the war and dominate post-war Europe, the Georgians above all wanted to restore Georgian independence with German help. Described are Georgian relations with Germany from the 1880s through 1918, Georgian declaration of independence in 1918, Bol’shevik suppression of Georgian independence in the 1920s, military, material and intelligence aid to Germany by Georgians and others in Paris in World War II. The information gives perspective to Georgians’ struggle for independence and closer relations with the West from the 1990s. It should interest historians of World War II and the Cold War.